Carl Zeiss Sonnar CF 180mm f4 T*. Home / Carl Zeiss Sonnar CF 180mm f4 T*. 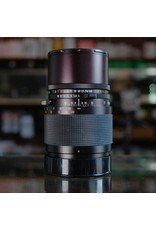 Carl Zeiss Sonnar CF 180mm f4 T* lens for Hasselblad V-series cameras. 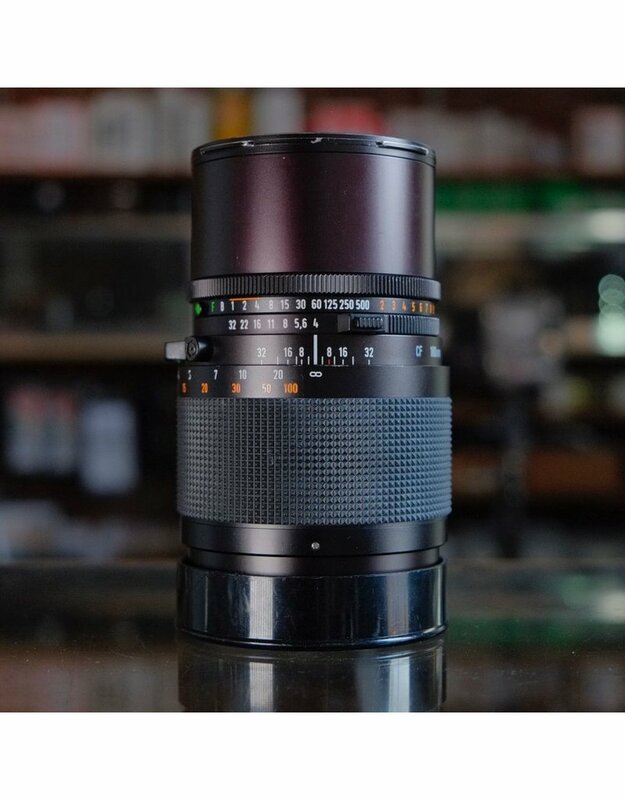 This is a classic telephoto lens in very good codnition overall, with minor internal dust and haze which should not affect image, smooth focusing, and a good shutter. Includes front & rear caps, plus hood.